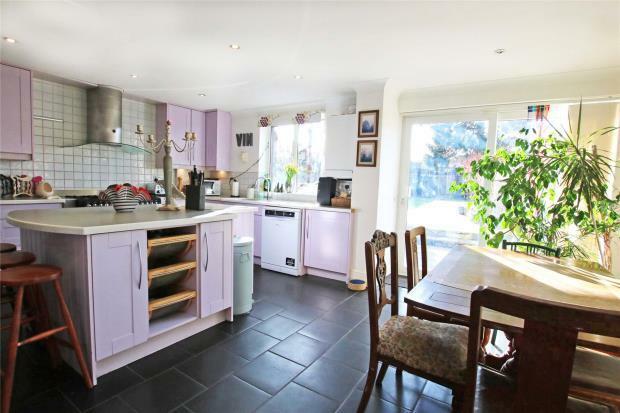 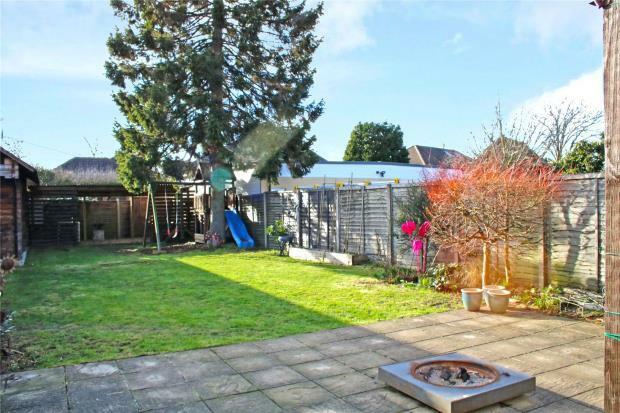 Deceptively spacious 3 bedroom family home situated in the heart of Byfleet village, walking distance to local shops and mainline train station. 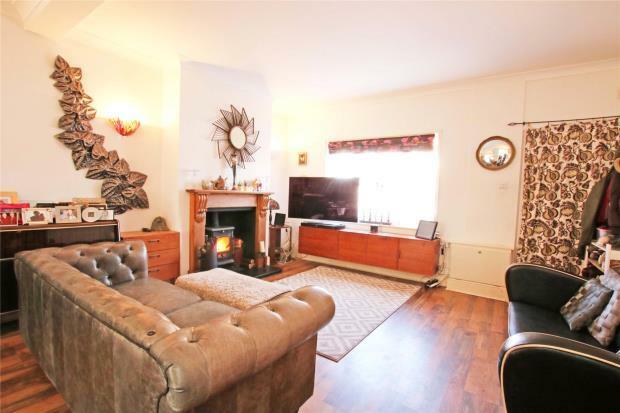 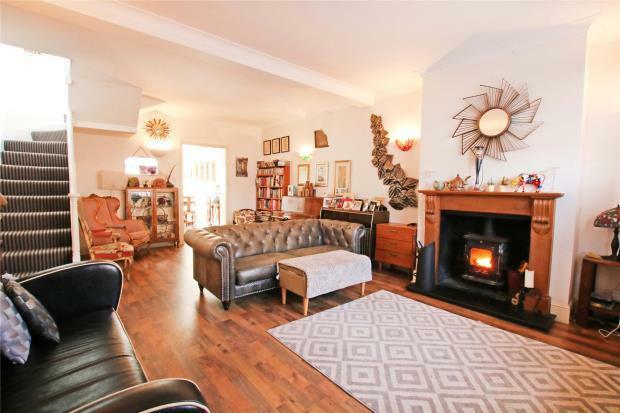 The property is beautifully presented with a large living room with feature fireplace, bright kitchen/dining room with ample base and eye level units with views of the rear garden. 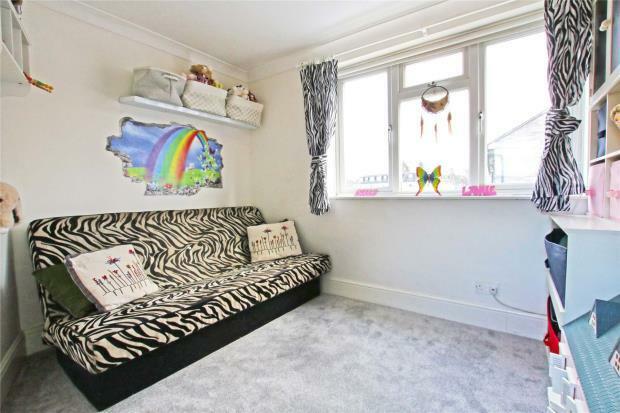 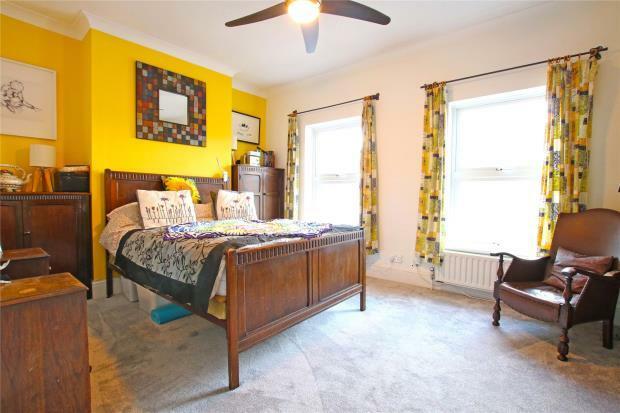 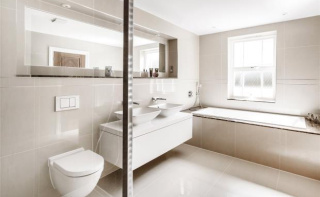 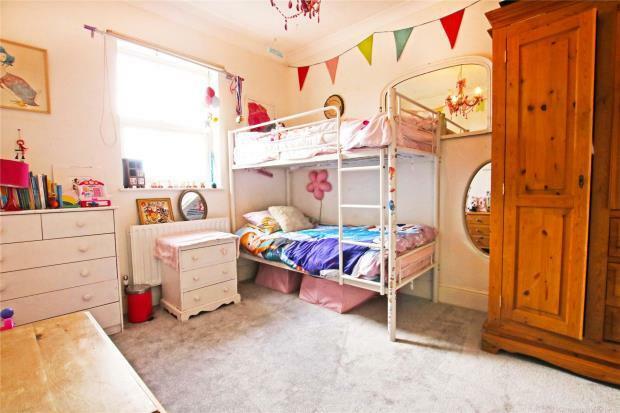 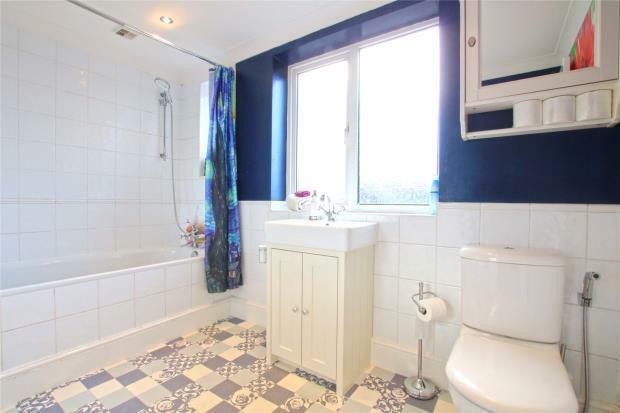 The first floor comprises of three good sized bedrooms, and modern family bathroom. 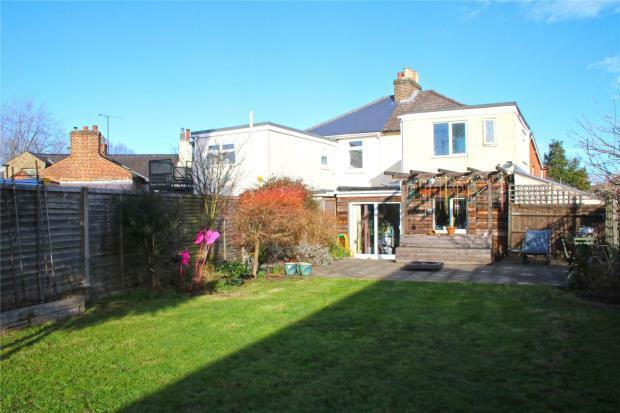 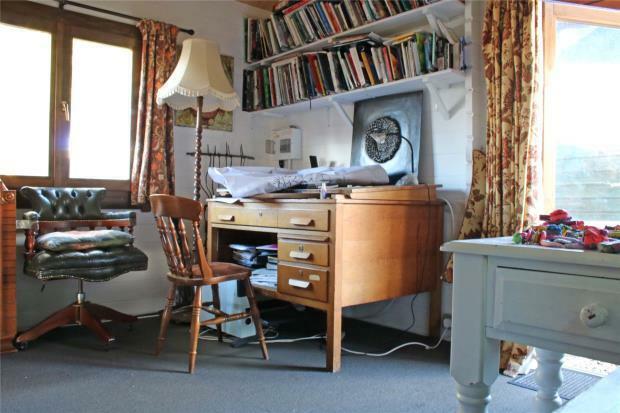 The well maintained south-west facing rear garden is mostly laid to lawn with patio area and offers a useful summer house/study with electricity. 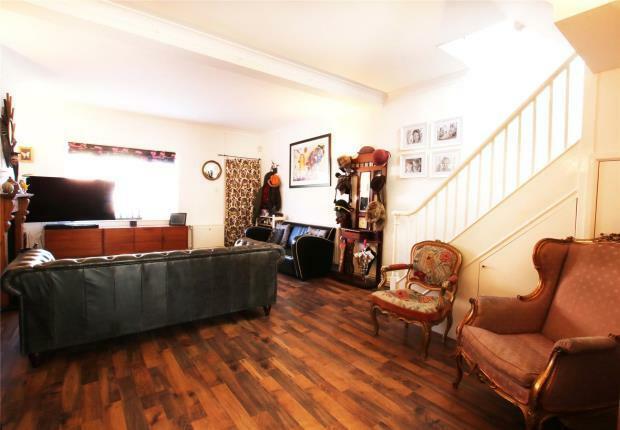 There is also a spacious gated driveway with parking for 5-6 cars. 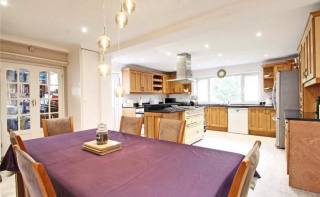 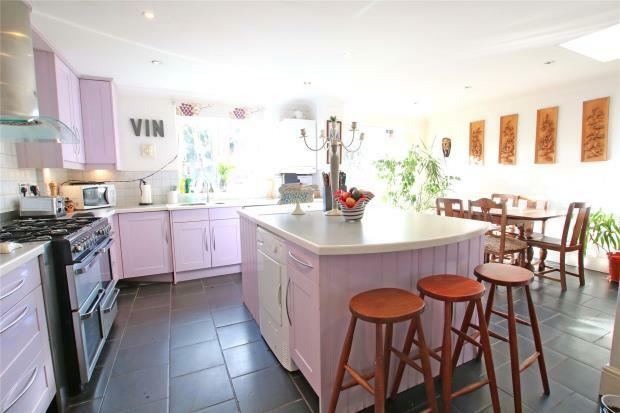 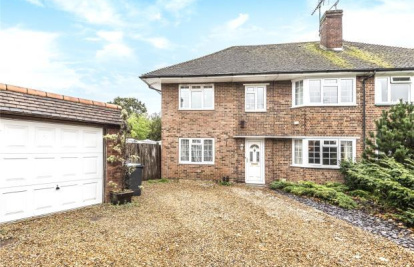 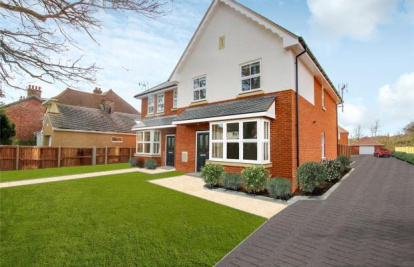 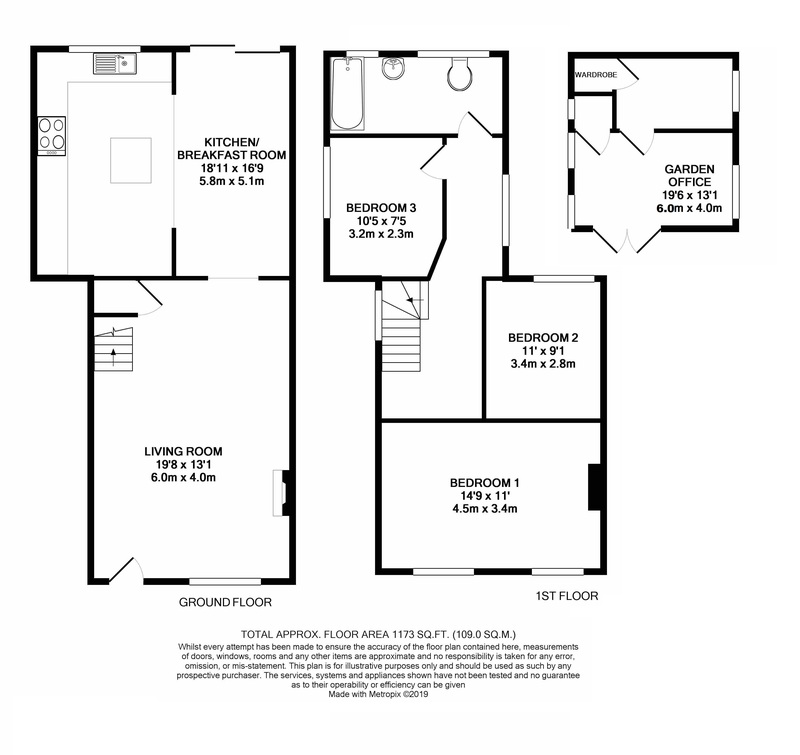 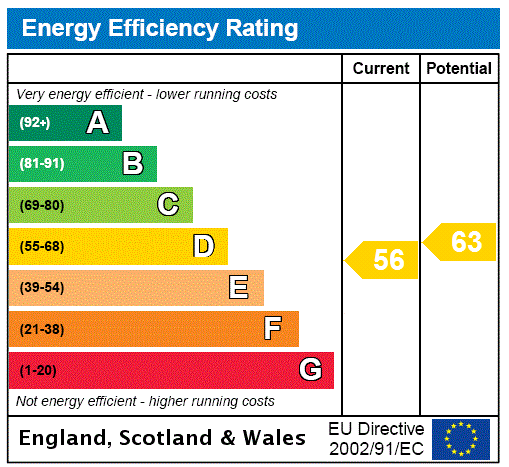 Use this form to contact West Byfleet about this property.